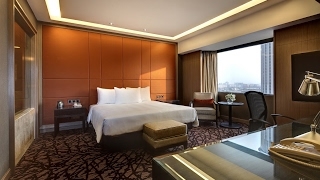 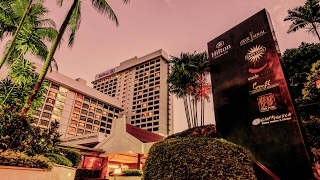 Hilton Petaling Jaya Hotel is just 15 minutes away from Kuala Lumpur city and is conveniently located in the hub of the business and commercial districts with shopping malls. 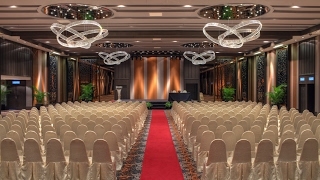 Hilton Petaling Jaya Hotel offers flexible meeting space with the latest state-of-the-art audio visual equipment for private meetings to conferences, product launches and even cocktail parties. 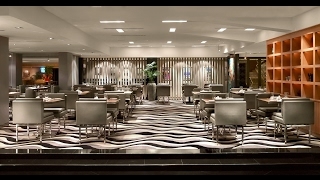 Hilton Petaling Jaya Hotel features 5 restaurants and bar featuring international and local cuisines.